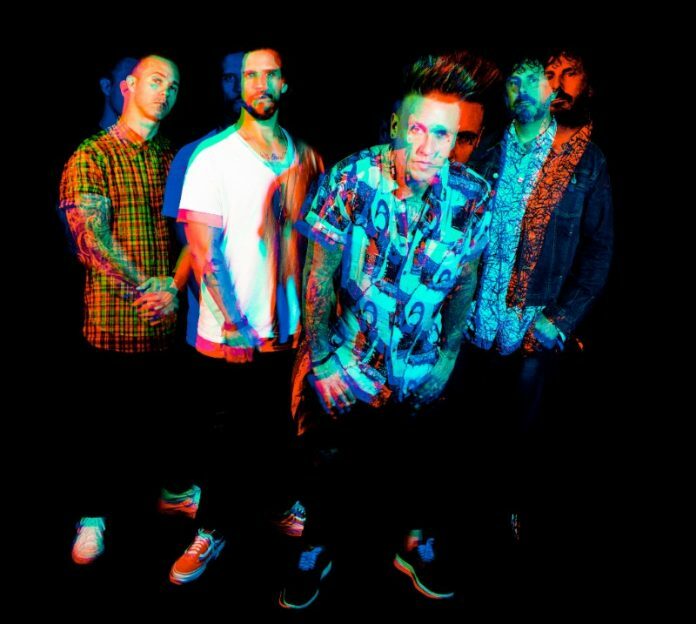 Papa Roach are set to play 12 dates in the UK as part of their Who Do You Trust world tour. The London O2 Forum show on 17th April has now sold out and due to huge demand the band have added a second London show on 18th April. In addition to Nothing More, who are support for the whole tour, British rock band A have been added as special guests for this extra date. Tickets go on sale Friday 8th February at 10 a.m. HERE.